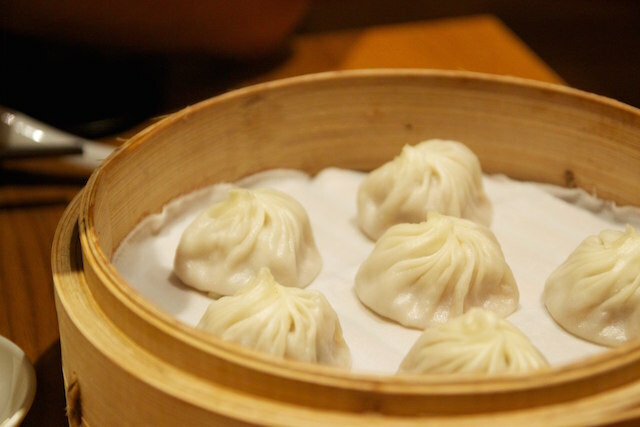 Congratulations are again in order for Taiwan’s dumpling restaurant Din Tai Fung, which has been ranked second in the 101 best restaurants in Asia selected by the U.S. website The Daily Meal. Apart from our dumpling maestro, three other restaurants in Taiwan were honored in the same celebrated annual list – LeMoût, MUME, and RAW. With four restaurants from Taiwan making the cut, it’s perhaps time to recognize that bistronomy – haute dining in a stylish yet relaxed ambiance – is the connoisseur’s new favorite. Many dumpling eateries can be found in Taiwan, but locals and foreigners have heartily embraced the celebrated Din Tai Fung as one of their favorite places for a dumpling moment. No visit to the restaurant would be complete without sampling its beloved signature dish: the delectable xiaolongbao (小籠包). A Shanghainese steamed-pork dumpling filled with rich, soupy broth, each soup parcel is meticulously folded no less than 18 times before it’s cooked within the bamboo steamers. The staff work with military precision, and they’re happy to show you the best way to enjoy the soup dumplings – don’t miss the vinegar-soaked ginger slices. Taichung may not be the first place you’d head for a French cuisine experience, but the city’s Le Moût is a surprise. Lauded chef-patron Lanshu Chen (陳嵐舒) is the key figure in Le Moût. Named Asia’s best female chef for 2014 by Veuve Clicquot, Chen trained at Le Cordon Bleu cookery school in Paris and worked in restaurants under the prestigious Jean-François Piège, Jérôme Chaucesse and Patrick Pignol. Like the chef herself, the restaurant has garnered international praise since launching. 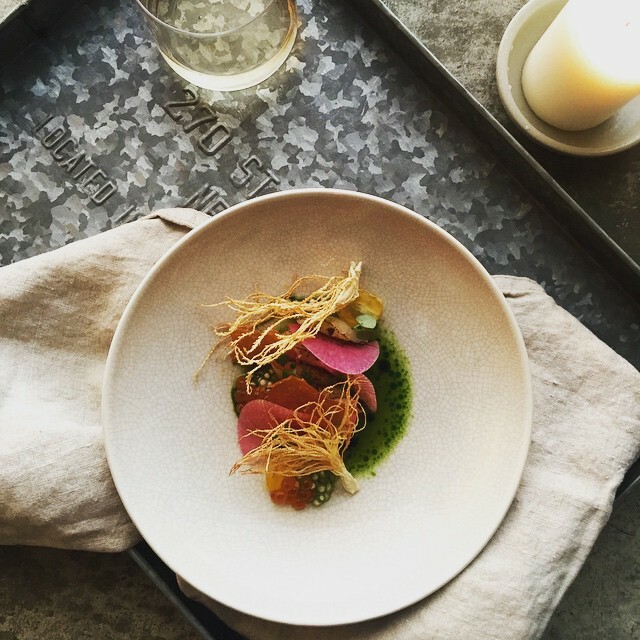 Chen takes simple and local ingredients, transforms them into sophisticated and unexpected dishes and presents them in an exquisite French elegant manner. The space is refined, with classic wallpapers, antique chandeliers and rich velvet upholstered seats. Call it European, Scandinavian or nourishing gastronomy, innovative or inviting wouldn’t be wrong words to describe the fusion western cuisine, created and served by three young chefs, of MUME. Tucked away in a quiet street in Taipei’s Daan district, MUME aims to fill the gap between simple island fare and high end fine dining with its casual dining experience and daily-anew menu. 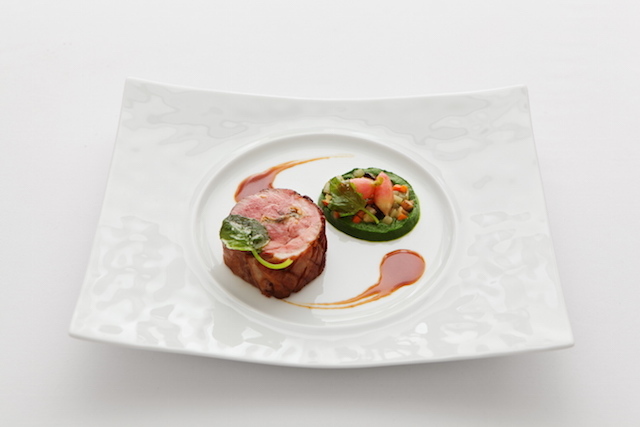 Unlike other western fine dining eateries, MUME serves up plates designed for sharing – from grilled pork neck, Wagyu beef tartare to roasted romanesco broccoli. Most of the ingredients are local and seasonal. Also lauded by the New York Times as one of the “10 Restaurant Worth a Plane Ride,” Taiwanese Michelin-starred chef André Chiang (江振誠)’s RAW aim to “reignite the rediscovery of Taiwan’s lesser known treasure” by highlighting beautiful seasonal Taiwanese produce in its dishes. In this quiet Scandinavian haven with wooden and metal designs, Chiang only gives out the key ingredient of each course in a grid – the way in those ingredients will be paired and prepared is a mystery. Chiang is one of the big winners in the “101 Best Restaurants in Asia” rundown, as his Restaurant André in Singapore is also ranked 41st on the same list.